Uncover a new way of artfully dressing. 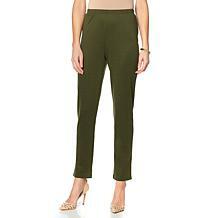 Layering key pieces to give your wardrobe longevity. 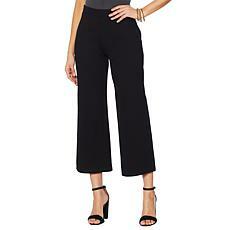 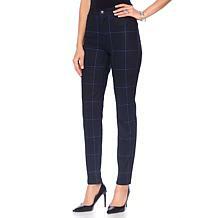 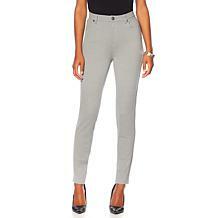 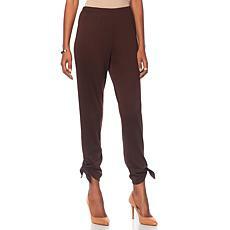 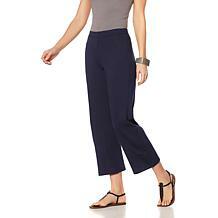 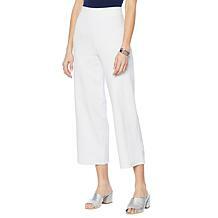 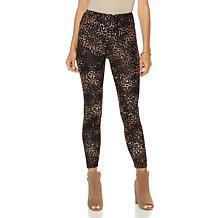 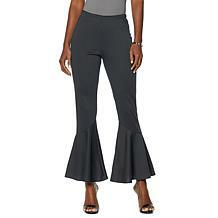 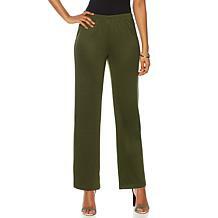 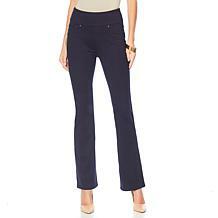 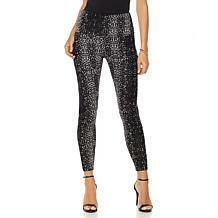 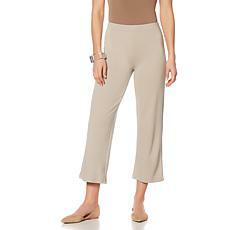 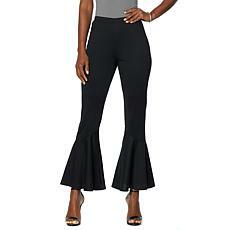 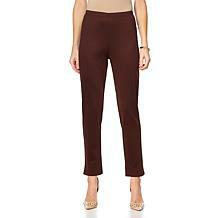 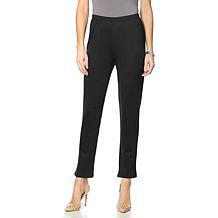 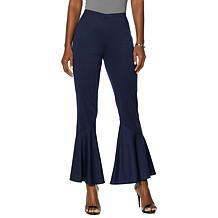 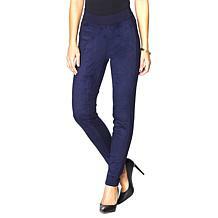 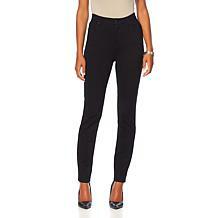 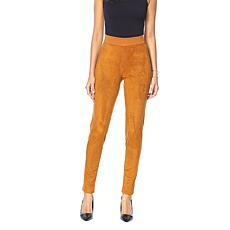 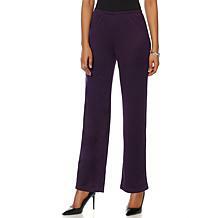 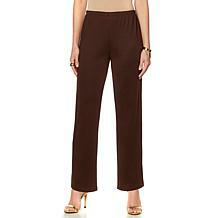 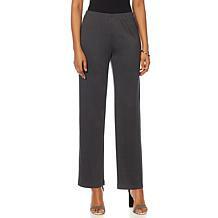 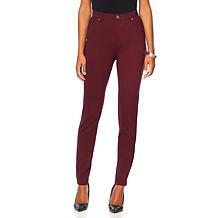 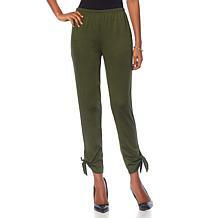 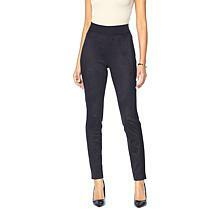 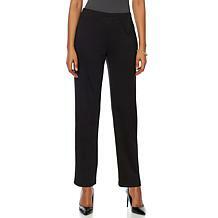 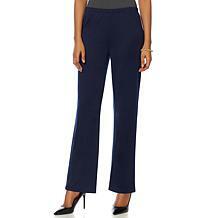 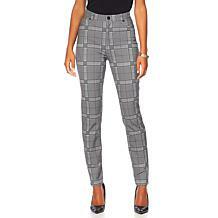 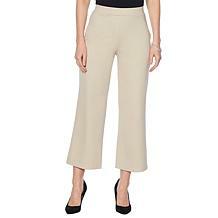 This lovely pant is perfect for transitional chic ... office to dinner, season to season. Slinky Brand Luxe Ponte Ankle Trouser Pant For quick and easy solutions to your everyday fashion needs, Slinky's got you covered. For a variety of stylish, comfortable, easy-to-wear dresses and coordinates that mix and match perfectly for any occasion — look no further.